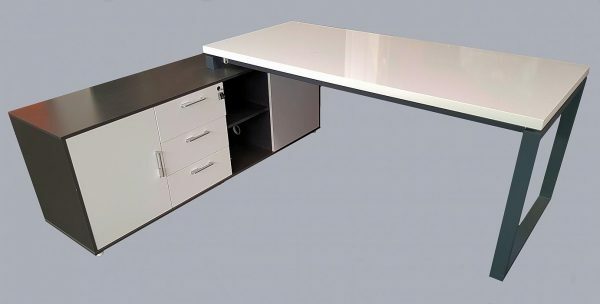 View our range of executive office furniture – all ranges include a selections of matching buffets, cupboards and drawer units. 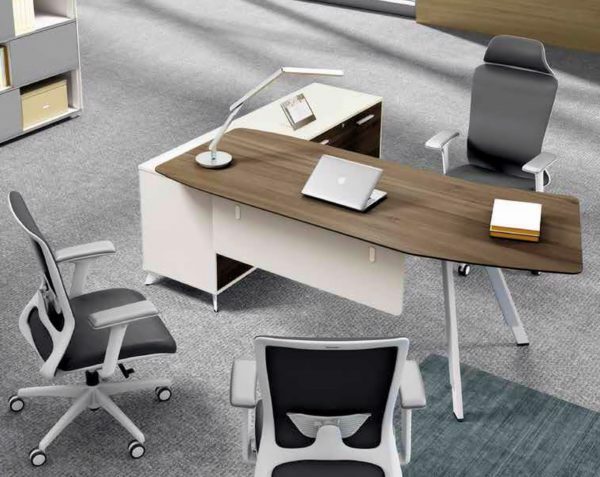 The high standard of all of our quality office furniture can be seen in the unique edging details such as 44mm thick bullnose edging or 33mm thick bevelled edging to creative the executive design. 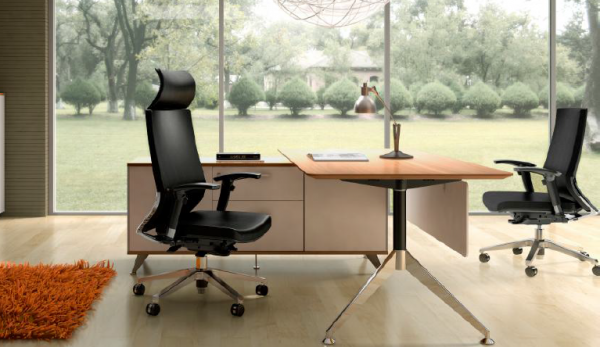 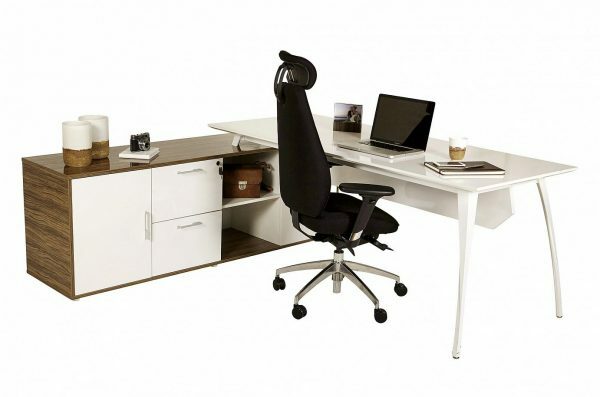 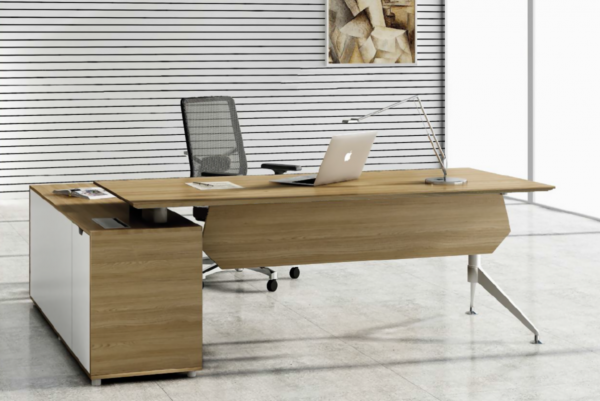 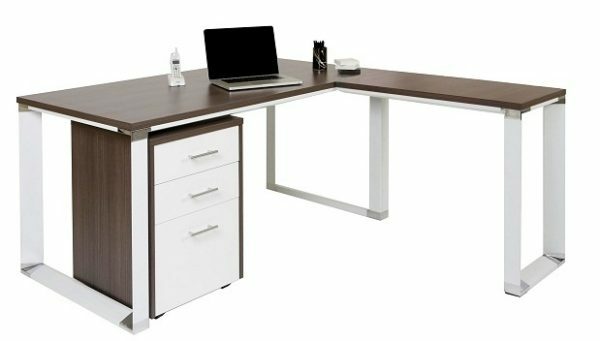 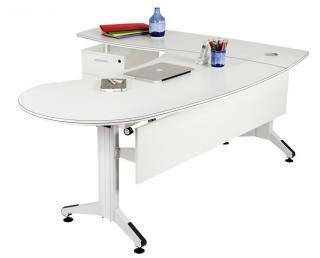 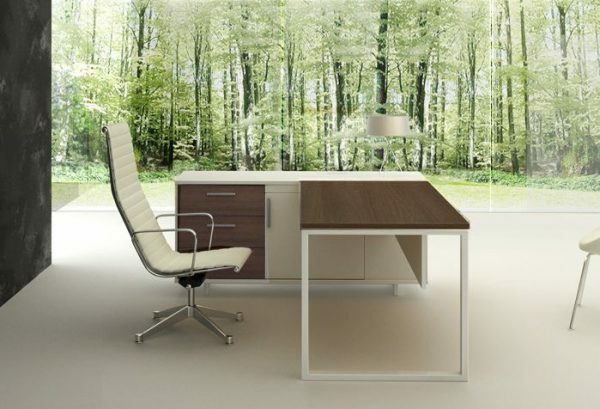 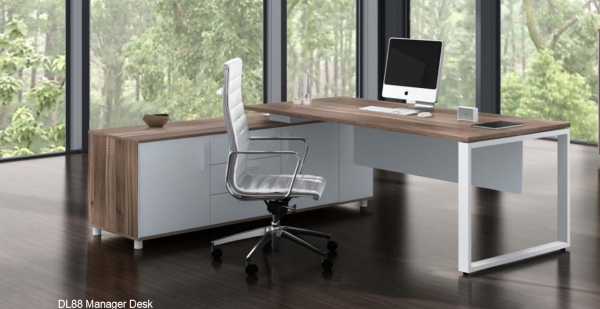 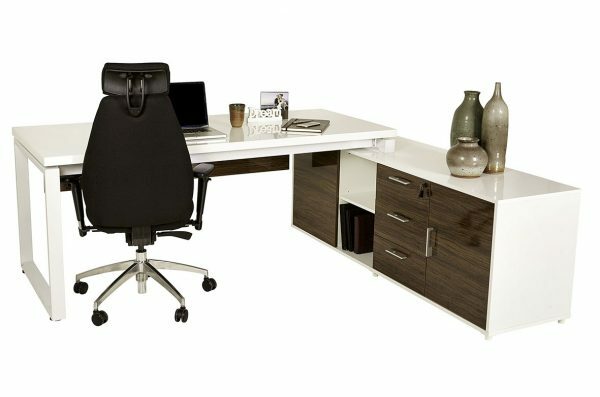 Boost your company image with our executive office desk ranges today.